Genuine parts are designed, tested, and manufactured specifically for your Volvo. Order them today! If you're looking for a dealership to trust for the service of your Volvo, we have you covered. Enhance your Volvo's appearance and versatility with hundreds of genuine accessories. 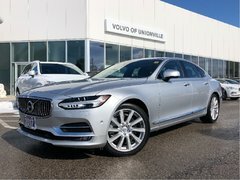 Welcome to Volvo of Unionville, your number one destination for all of your Volvo needs, including new and pre-owned vehicles, after-sales services, accessories, parts, and more. Volvo of Unionville takes pride in the quality of service, expertise, and advice we offer our customers. The Volvo brand has been reborn in recent years with a wide range of new and updated models that have won countless awards for their design and efficiency. Everything you know about the Volvo brand remains true to this day. New Volvo vehicles are the safest on the road, some of the most comfortable in their respective segments, and among the most advanced in terms of connectivity and safety. The soul and personality that has shaped the brand from the start, however, remain the same even though the lineup has completely changed. Visit Volvo of Unionville today and discover the new face of Volvo. 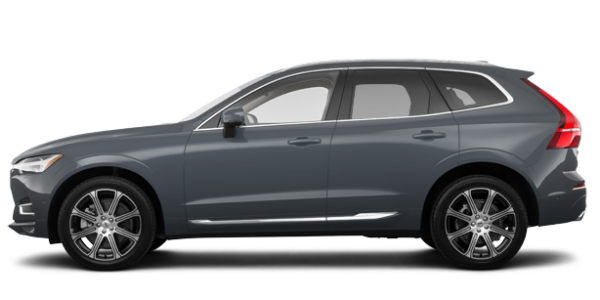 The Volvo lineup has been completely redesigned over the past few years and now features some of the most advanced luxury sedans, wagons, and sport utility vehicles on the market. Our team at Volvo of Unionville will be happy to help you find the perfect new Volvo model for you and your family. 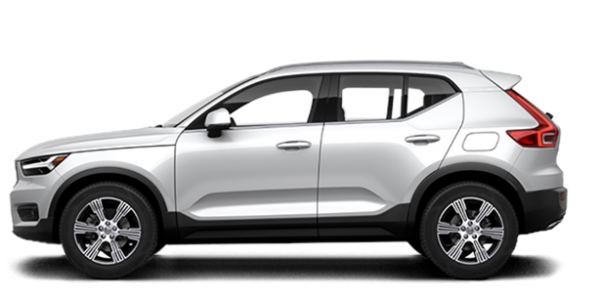 Check out the brand new Volvo XC40 or the redesigned Volvo XC60 at Volvo of Unionville today. 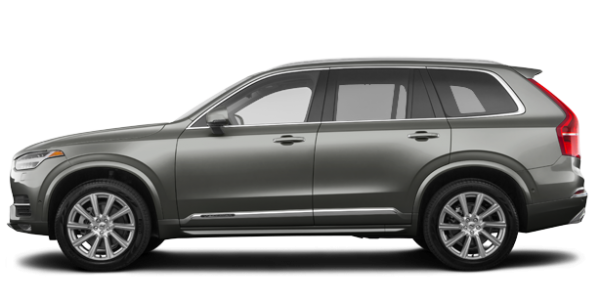 We also have a wide range of new Volvo XC90 premium luxury sport utility vehicles to offer our clients. If you prefer a pre-owned vehicle, certified pre-owned Volvo vehicles are sure to meet all of your needs. With a wide range of advantages including a detailed inspection and generous warranty, you can be sure that Volvo CPO vehicles won’t let you down. Our team of dedicated service experts at Volvo of Unionville will impress you with their knowledge and dedication to customer service at every visit. At Volvo of Unionville, we have the tools and equipment along with the knowledge to make sure your Volvo remains in perfect condition. Come in today and speak with our experts and service advisors, or book your next appointment online. 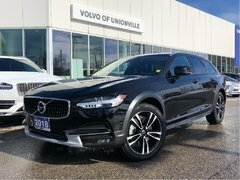 Volvo of Unionville also has a complete parts and accessories department to go along with a wide range of other services for your current Volvo. To learn more, contact us today or book an appointment online.